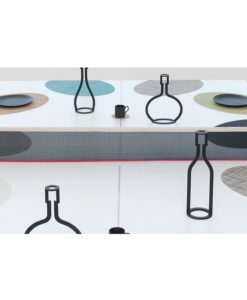 What a fun way to protect your table! 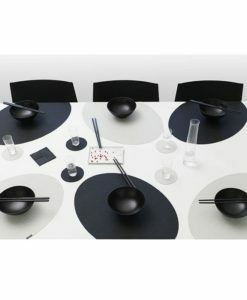 New “On Edge” placemat design is a very unique design that combines a circular and straight design to create the best of both worlds. 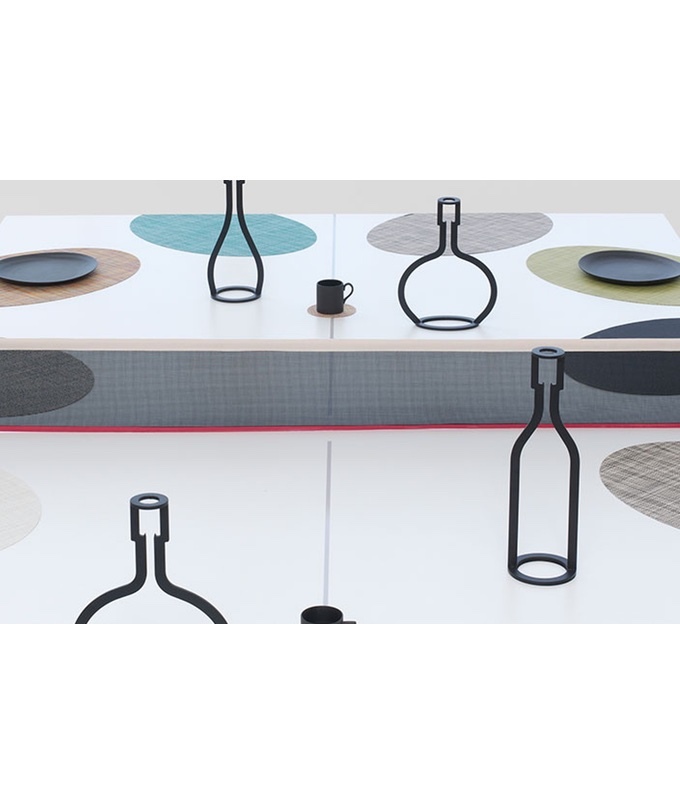 There are several shapes and sizes of Chilewich placemats and lots of colors to choose from, ranging from neutrals to exciting bright colors! Runners available too!